Tire cages are a great tool to have handy if you are constantly working on cars. 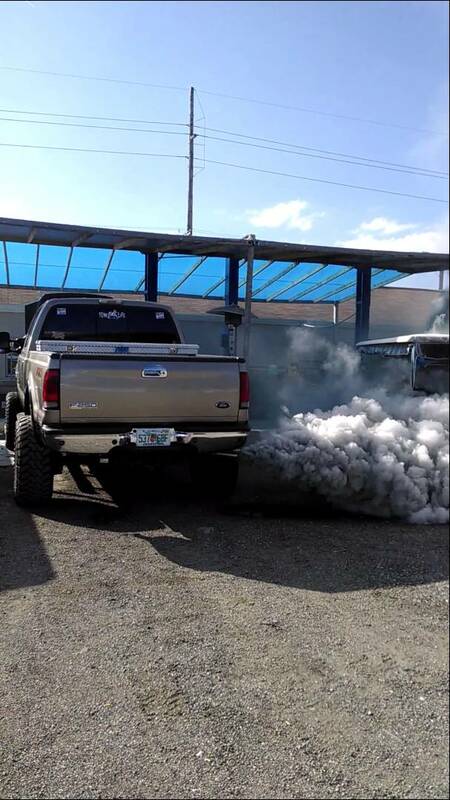 They are often found in shops and really keep whoever uses it safe from the harm of the explosion that comes from the tire exploding from the force. 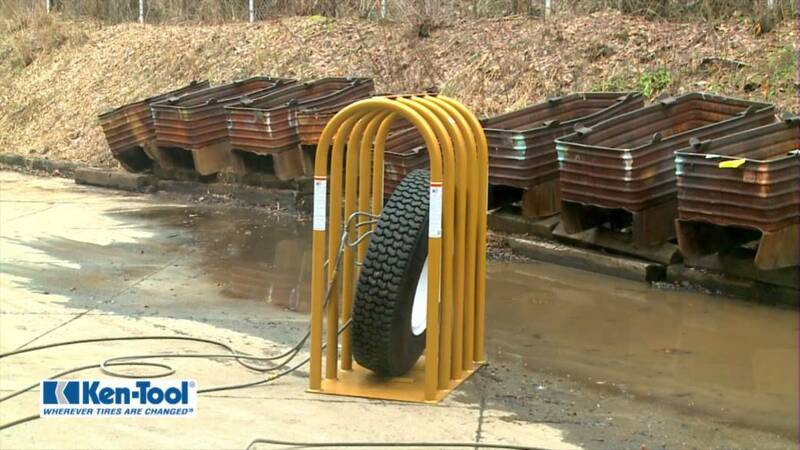 In this video we watch the cage in full action as a tire is put inside and tested out. The tire explodes and it is quite a sight to see! To check it out click the video below! 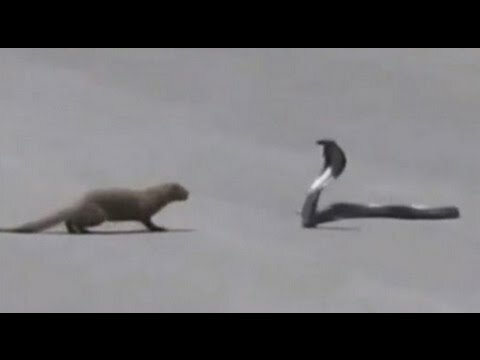 This Epic Mongoose Vs Cobra Duel Stops Traffic! 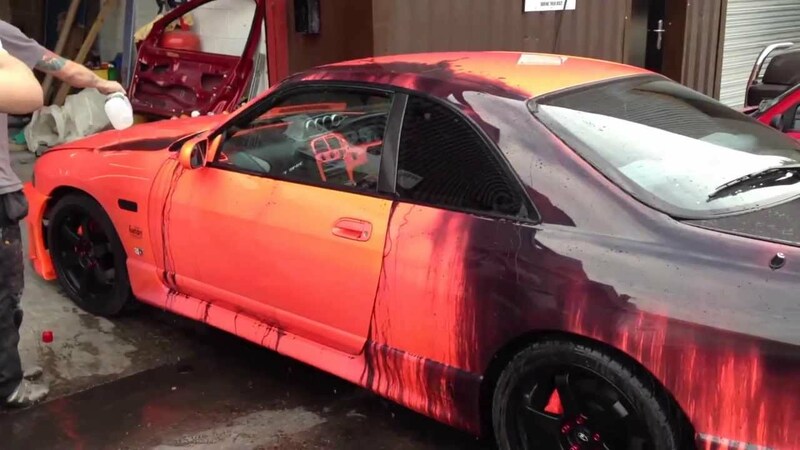 NEW Heat Sensitive Color Changing Kandy Paint!! !